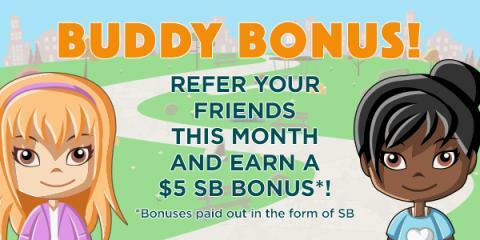 Savvy Spending: Swagbucks: Sign up in July and get a $5 bonus! Swagbucks: Sign up in July and get a $5 bonus! That's it. It's super easy, and Swagbucks is for real. I use it myself, and I've earned hundreds of dollars (I like to redeem them on Amazon gift cards)!